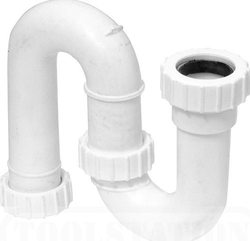 We are the prominent company that is engrossed in trading a premium grade of Q Trap. 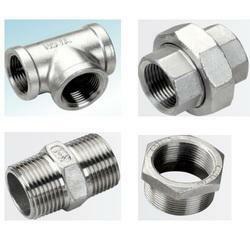 We are a leading manufacturer and supplier of Pipe Fittings. The structure of 2205 duplex stainless steel consists of austenite pools surrounded by a continuous ferrite phase. In the annealed condition, 2205 contains approximately 40-50% ferrite. Often referred to as the work horse grade, 2205 is the most widely used grade in the duplex family of stainless steels.